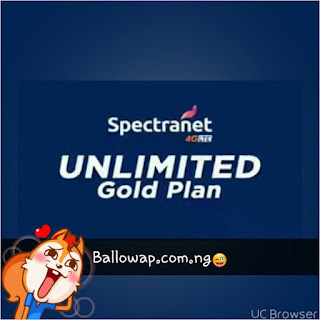 As you can see, it sounds cool when you hear "unlimited data" but the price looks like a deal breaker especially when you know that Ntel offers unlimited data with just N10,000 with even better 4G LTE speed. So i don't see this plan taking over the likes of Ntel and MTN in areas where the networks are available. But let's see how it turns out. time they return to their existing capped plan in the future.